Q & A with 2016 Brewer Partner Sales Execution Award Recipient KettleHouse Brewing Co.
As the National Beer Wholesalers Association (NBWA) prepares to present the Third Annual NBWA Brewer Partner of the Year Award, the association recently checked in with KettleHouse Brewing Co., the recipient of the 2016 Brewer Partner Sales Execution Award. KettleHouse Brewing Co. was founded in 1995 in Missoula, Montana, by Tim O’Leary and Suzy Rizza. 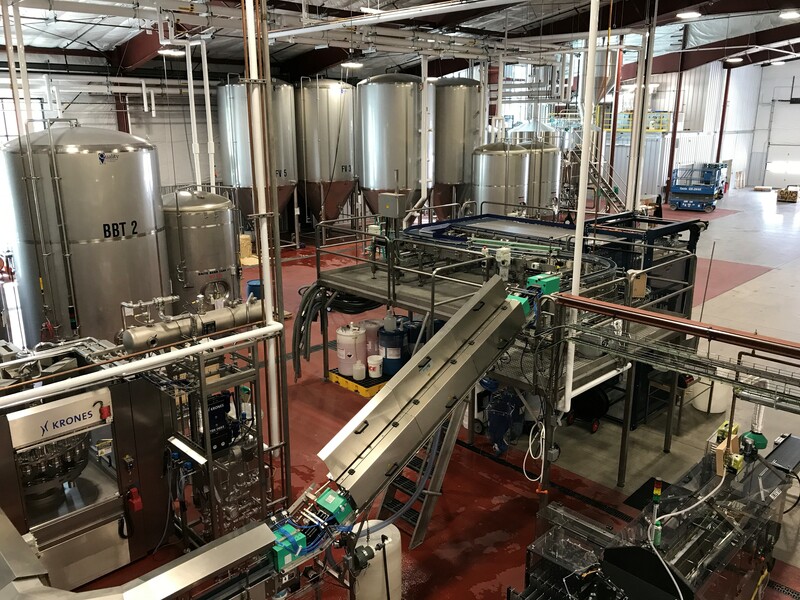 NBWA touched base with Tim O’Leary to learn what’s new with the brewery since it was honored at NBWA’s 79th Annual Convention in Chicago last fall. Q: At the NBWA Annual Convention last year, your brewery was recognized for its ability to work closely with your distributor partners to achieve mutual success. How have things been going since we last saw you? 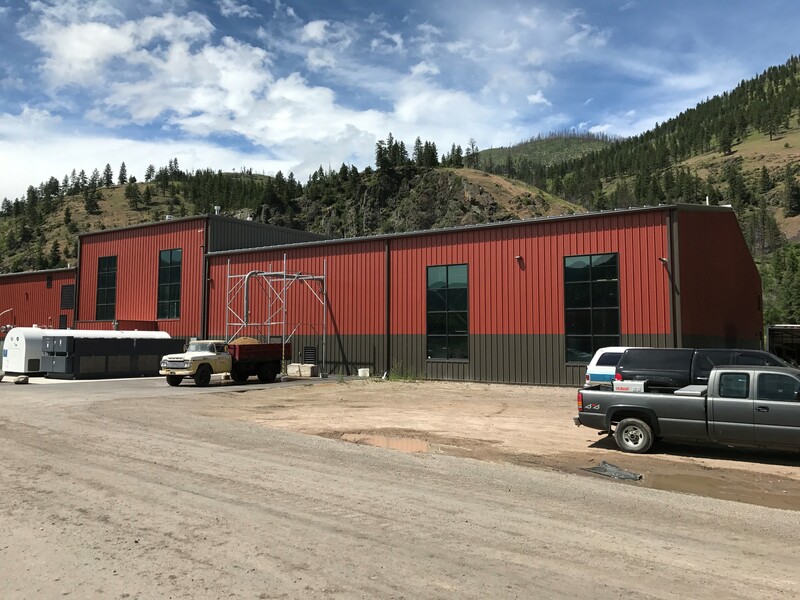 A: We are jamming along, having just completed a big expansion (for us) that has allowed us to serve the needs of all our distributor partners in Montana. We also are poised for strategic growth into other markets in neighboring states. Q: How has business been thus far in 2017? A: We are up approximately 30 percent in volume due to the completion of our expansion. Having the ability to fill orders and not run our partners out of product has been a luxury we haven’t had since we started canning in 2006. We are also improving our communication infrastructure to better serve our distributor partners. Q: Can you tell us something about KettleHouse that most people may not know? A: We are working with Nick Checota and his team from Logjam Presents to build a best-in-class outdoor amphitheater on our property on the banks of the Big Blackfoot River. The venue will be called the KettleHouse Amphitheater, and Lyle Lovett has booked a sold-out inaugural show. This is an amazing opportunity for us to strengthen our brand. We couldn’t be more stoked. Q: Any new markets planned in the near future? A: KettleHouse made a big commitment this year to achieving strategic growth in our existing markets by improving our distributor relations. We have teamed up with Kimberly Clements and Daniel Lust of Pints LLC to provide a higher level of professional support to our customers. Additionally, Pints LLC will help us assess new markets where we believe our brand will resonate. The timing of our growth into these markets will hinge on our ability to first keep up with Montana, and then go from there. Q: Anything else you’d like to share with the NBWA membership? A: We’ll stay committed to producing world-class beer to match Montana’s world-class recreational environment. Please come visit us on the banks of a blue ribbon trout stream and enjoy a concert and a cold one from KettleHouse! In addition to the Third Annual NBWA Brewer Partner of the Year Award, two runner-up awards, the Brewer Partner Sales Execution Award and the Brewer Partner Marketing Innovation Award will be presented during NBWA’s 80th Annual Convention and Trade Show, October 8 – 11, 2017, in Las Vegas, Nevada.